Since Apple released iOS 12 to the public, there's been a lot of cool new stuff that we can do on our iPhones and iPads. There are other neat hidden features that everyone should know about too. Go to Passwords & Accounts. 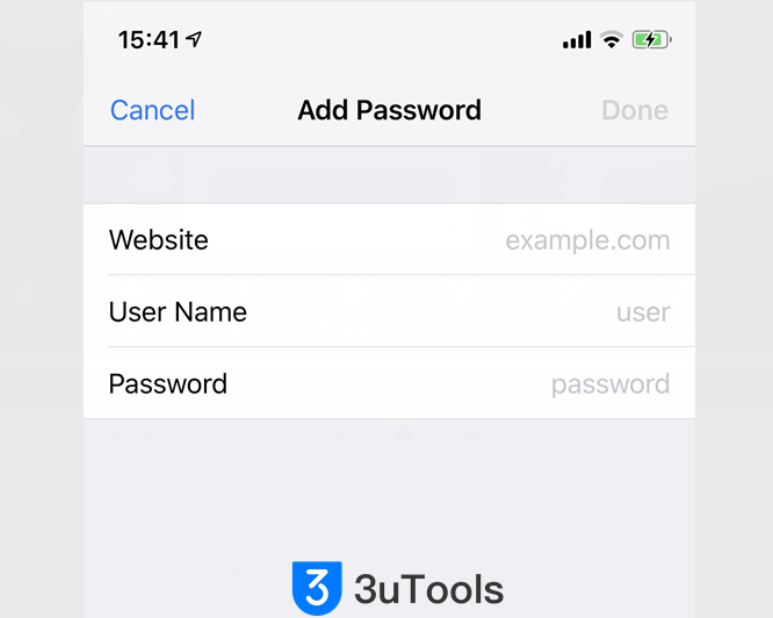 Tap on Website & App Passwords. Enable AutoFill Passwords could bring a huge convenience when you input the verification code next time. 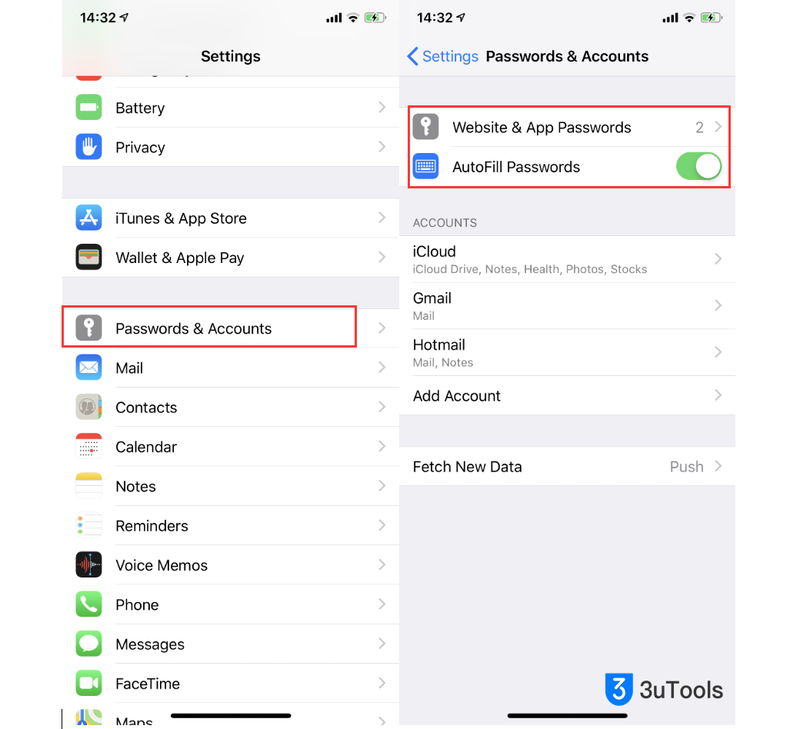 Related tips: How to Use the AutoFill Passcode Feature in iOS 12? Look for passwords with the triangular warning symbol and select them. Tap Change Password on Website to open that webpage and make the necessary change. This is optional, but it's highly recommended to change repeated passwords so that all of your accounts have a unique password. 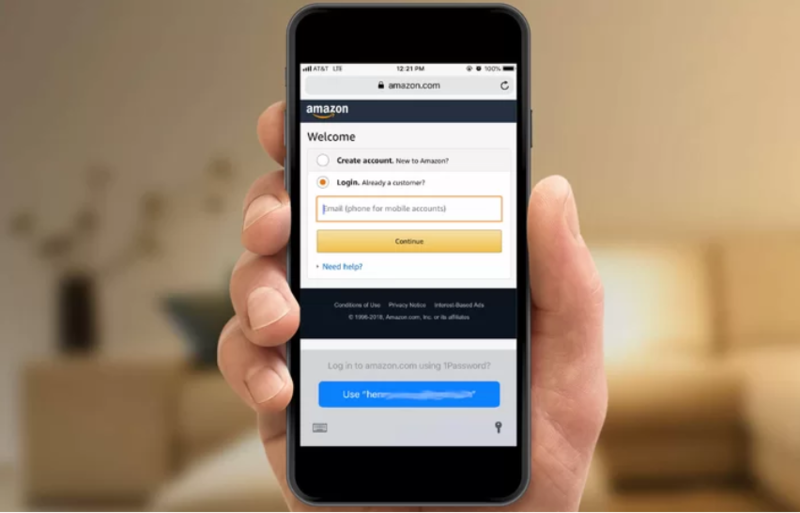 If someone happens to get a hold of that reused password, they can take it and try and force their way into your other accounts if it uses the same password. You can edit the passwords you have saved, or you can add a new password.